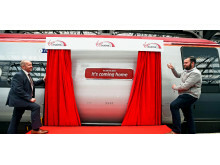 Tickets for Wednesday 11th July will be valid on any services on Virgin’s west coast route. 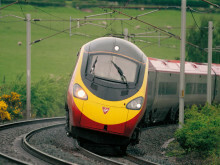 Off-Peak tickets can be used on any train out of London Euston. Advance tickets will be valid for other services, but seat reservations are not transferrable.